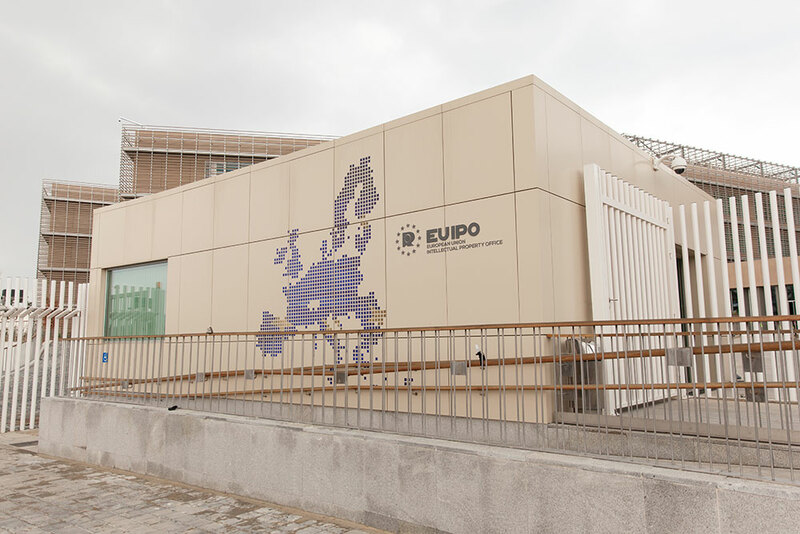 The project is being implemented by EUIPO through a Project Management Team (PMT) comprising two sub-teams, one based at the Project Office hosted by the Department of Intellectual Property (DIP) of the Thai Ministry of Commerce, in Bangkok, and the other one based at the EUIPO Headquarters in Alicante, Spain. The team in Bangkok, headed by the Project Leader, is in charge of the overall planning and implementation of project activities in the ASEAN region as well as the relations with the ASEAN counterparts (Secretariat and Member States). The team in Alicante ensures the budgetary and financial administration of the project as well as the necessary coordination of project activities within the implementing agency (EUIPO) and with other European institutions and project experts. For the implementation of specific activities, the PMT will rely on the assistance of the IP expert assigned by the Project to provide support to the ASEAN Secretariat.